Sr3mm, Swaecation and Jxmtro are coming. 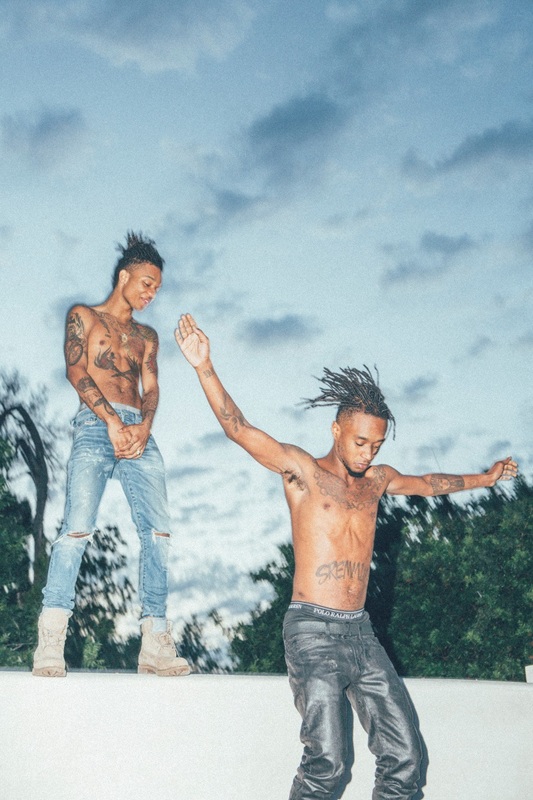 Rae Sremmurd are about to have an enormous 2018. Between the long-awaited SR3MM, plus Swae Lee's Swaecation and Slim Jxmmi's Jxmtro (the three of which are set to be released as a triple album), the Brown brothers have loads of new material up their sleeves. Tonight, they've revved up the engines with not one, not two, but three singles. Absolute heater "Powerglide" will appear on SR3MM and features a verse from Juicy J. Swae Lee aims for a smoother, emotional vibe on Swaecation's "Hurt To Look," while Slim Jxmmi takes shots as a solo rapper on Jxmtroduction's "Brxnks Truck." Listen to all three singles below.